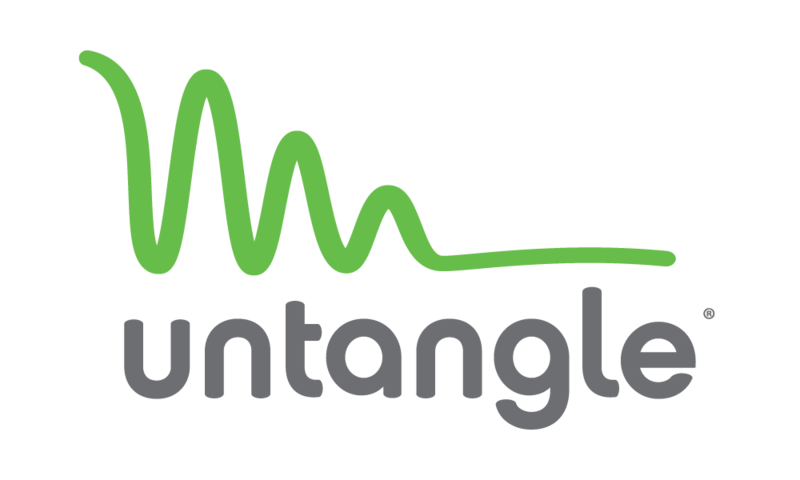 Untangle is an innovator in cybersecurity products designed specifically for the below-enterprise market, safeguarding businesses, home offices, nonprofits, schools and governmental organizations. Untangle's integrated suite of software and appliances provides enterprise-grade capabilities and consumer-oriented simplicity to organizations with limited IT resources. Untangle's award-winning network security solutions are trusted by over 40,000 customers around the world. Untangle is headquartered in San Jose, California.